Because the eye contour zone is very fragile, Bernard Cassière has created a protective eye contour gel-cream with an anti-ageing complex rich in extracts of argan leaves, African tree bark and tiger nut to visibly fight the appearance of fine lines and wrinkles. 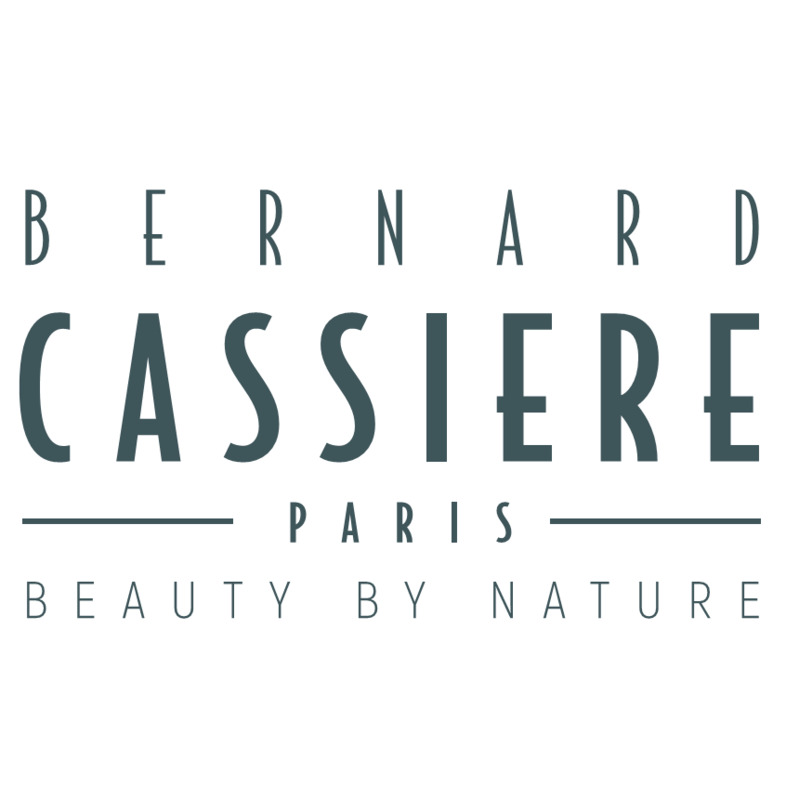 Because the eye contour zone is very fragile, Bernard Cassière has created a protective eye contour gel-cream with an anti-ageing complex rich in extracts of argan leaves, African tree bark and tiger nut to visibly fight the appearance of fine lines and wrinkles. 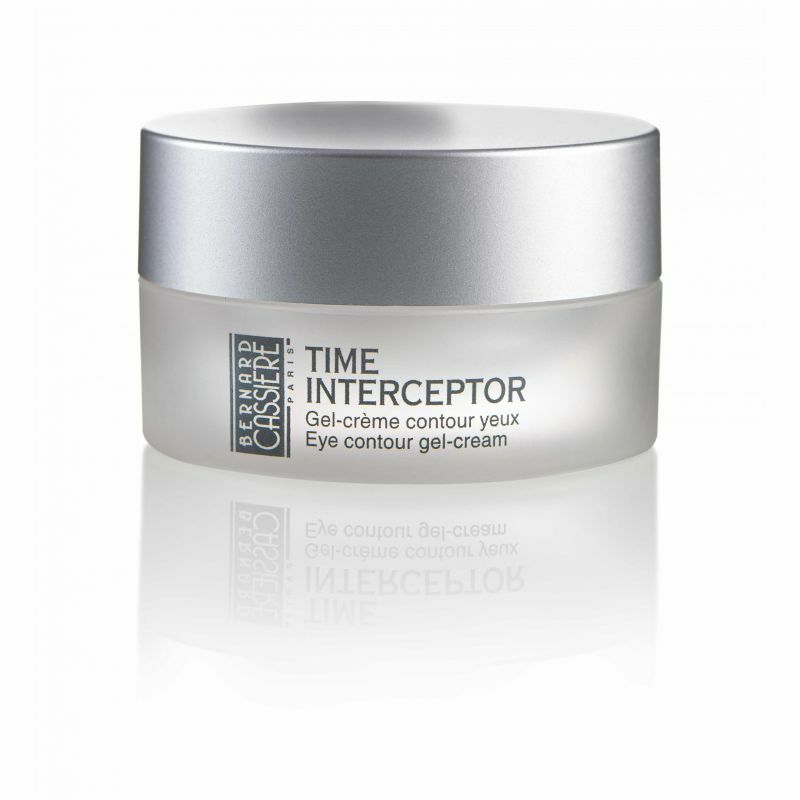 Enriched with an oat extract for an immediate firming effect, it also contains a Cassia angusfolia extract, acting as hyaluronic-acid to visibly smooth out dehydration wrinkles and expression lines. Argan oil has been added to boost the lipid content of the skin and thus provide better protection. 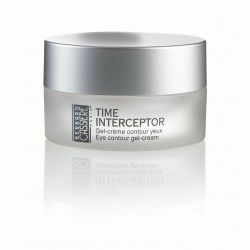 Apply morning and evening on a perfectly cleansed skin on the eye area, avoiding the mobile eyelid. May be applied on the lip contour to smooth and protect the lips.